It would appear that Vietnam is the place to be if you want to get your hands on unreleased Apple products. 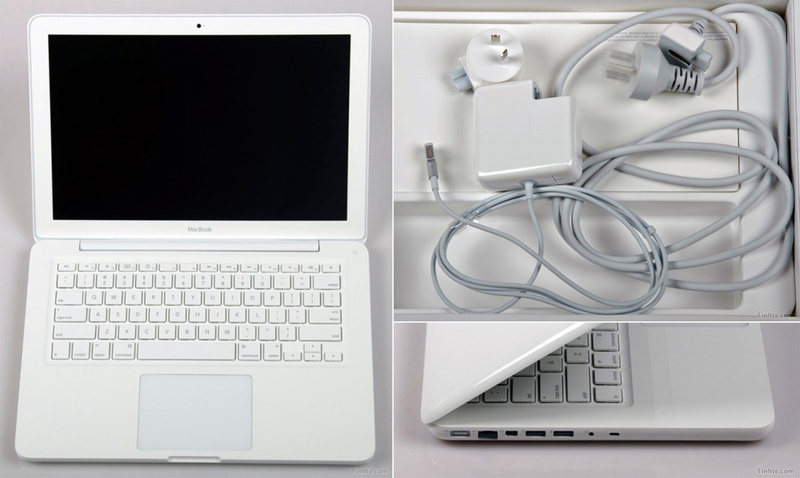 Only three days after Taoviet leaked the new iPhone 4G, another Vietnamese tech blog, Tinhte, is posting photos and a video of an unannounced updated MacBook, labeled the MacBook 7,1. 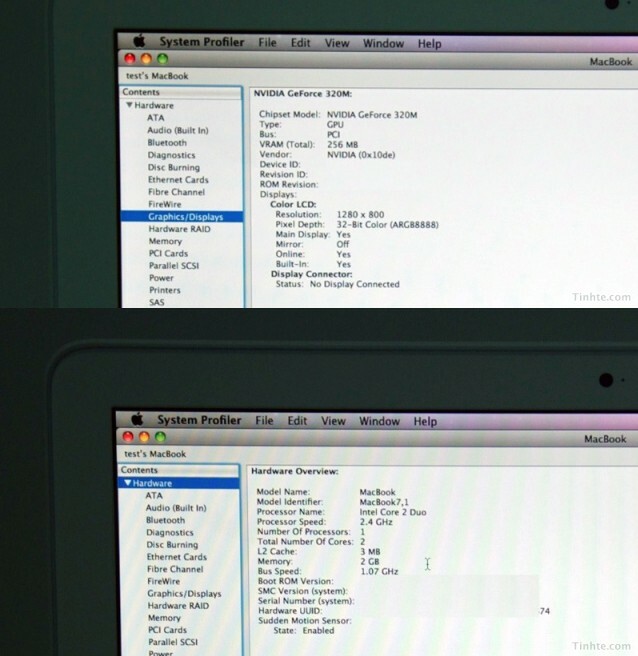 Although there have been a number of supposed MacBook leaks in the past, most have turned out to be fake. 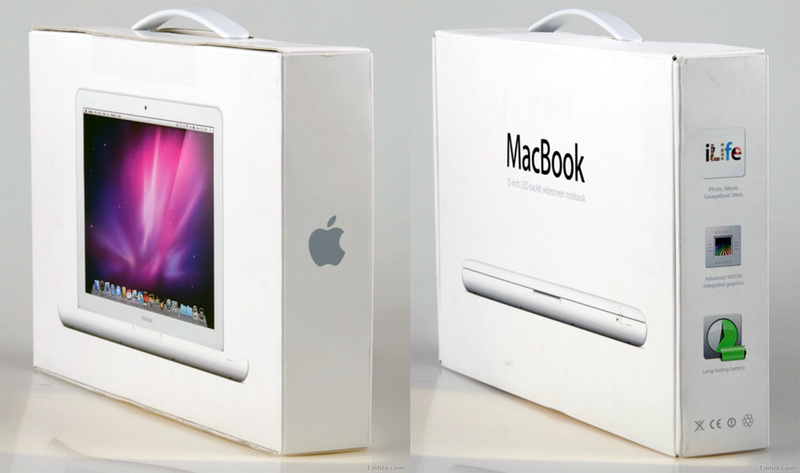 This one, on the other hand, looks like the real deal; the video shows one of the guys from Tinhte un-boxing the MacBook from the original retail packaging and actually booting up the system into the desktop. It looks like this new plastic 13-inch MacBook features a new faster 2.4 GHz Intel Core 2 Duo processor, an improvement from the 2.26 GHz in the older models. It also comes with a 250GB hard drive, in addition to running an NVIDIA GeForce 320M graphics processor with 256 MB of DDR3. Naturally, the MacBook isn’t nearly as much of a powerhouse as the new MacBook Pros. However, the MacBook is more affordable, and although it does have an inferior low-end graphics card and screen resolutions, the newly leaked model does offer some improvements. Keep in mind that this is just an upgrade, though, since the model is still the same (Model No: A1342). It is likely that this leak, which appears to be true, will be followed in the coming weeks by an official Apple announcement of the new MacBook 7,1. While this won’t be a game changer in any way for Apple, it will be nice for MacBook users like myself as well as prospective buyers to have a new, upgraded version available. However, it is surprising to have a third seemingly legitimate Apple leak this month, and the second in this week alone. What has happened to their supposedly airtight security? At this rate, I’m expecting to see a second-generation iPad leak before the end of the weekend. UPDATE (5/18): Apple confirmed today the leaked Macbook refresh. 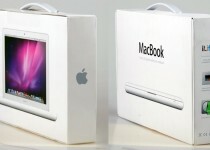 The new Macbook has a 2.4 GHz Core Duo refresh with NVIDIA GeForce 320 graphics, and a 10-hour battery. It is available to purchase on Apple’s site for $999.